Join us for a fun filled week of basketball camp that will feature team offensive and defensive exercises, round robin tournaments, skills contests, and most importantly games. Campers will be grouped according to skill levels throughout the course of the camp. 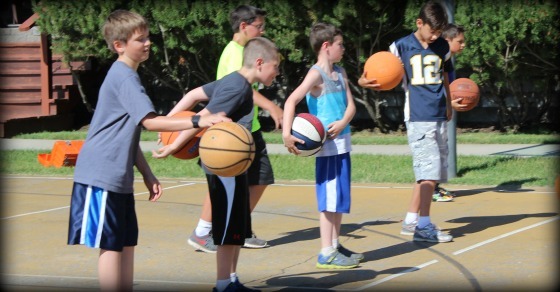 Campers will spend time working on dribbling, ball handling and passing, as well as shooting lay-ups, jump shots and free throws.